🙋‍♂️ Need help in buying 289042-001 HP 72gb U320 10k hotswap hard disk drive? Please contact us now. 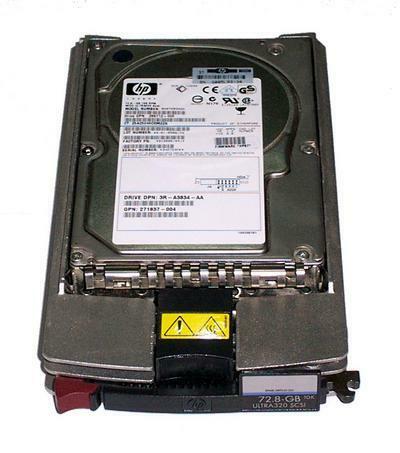 289042-001, HP 72gb Ultra320 10,000rpm 80-pin hotswap hard disk drive. These Ultra320 Hard Drives are backwards compatible and can directly replace any Ultra2 or Ultra3 Proliant Universal 1″ Hard Drive. The actual transfer rates of these Ultra320 Hard Drives however will be determined by the Smart Array Controller in your server (U2/U3/U320).A wide variety of rigorously tested, HP-qualified, SMART capable, Ultra320 Hard Drives offering data integrity and availability in hot pluggable models. Actual performance increases will vary depending upon application and configuration. All HP hard drives pass a rigorous qualification process, which ensures that every HP drive is proven to perform in your ProLiant server or workstation. Before final certification, all HP hard drives are provided with HP-unique firmware specifically designed to optimize compatibility and functionality, including support of SMART and Insight Manager. HP Universal drive carrier is praised for both its ergonomics and aesthetics, as well as its many functional enhancements such as the compact design, improved cooling properties and more secure drive mounting for reduced vibration. 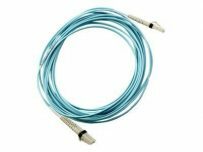 We Offer Free Shipping, 3-Year Warranty on this product. Orders placed before 4PM EST will ship same day. Drives and Memory specializes in Computer, Server, and Networking parts and equipments.